Isiah Factor | The Insite » ARE THEY WIMPING OUT BECAUSE OF MY HOME STATE? ARE THEY WIMPING OUT BECAUSE OF MY HOME STATE? February 28, 2007 | Posted in Uncategorized | Comments Off on ARE THEY WIMPING OUT BECAUSE OF MY HOME STATE? 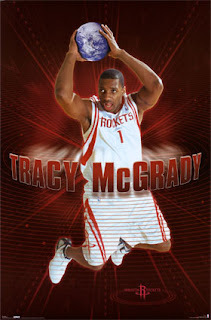 IS T-MAC AFRAID OF THE BIG EASY? Several Houston Rockets players say they will be concerned about their safety when the NBA All Star game is played in New Orleans, La. next year. Some star players like Tracy McGrady and Rafer Alson say they may not go because of safety concerns. So how do you feel about this? 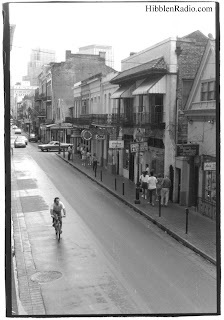 Are they making his safety thing a bigger issue than it is or should they be cautious about the Big Easy?